Let's Nookie, hello again Mudgee Food & Wine Festival, award season continues into Spring... and guess who's back? Now you only need 20 seconds to cinematically share anything from a sunset off the back of a motorbike to an all-day music festival. 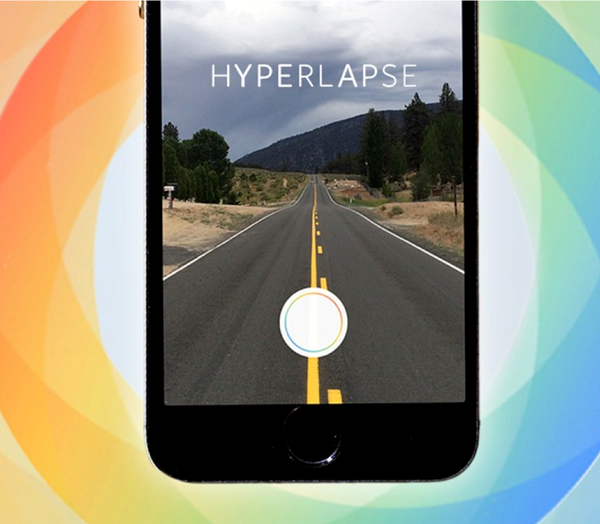 Hyperlapse smooths out videos for cinema quality, even when you’re running, jumping, walking or falling. Twitter will soon be ending the Twitter evolution. They've announced that an algorithmic approach is coming to the newsfeed, which will curate your stream. What do marketers call the first generation to grow up digitally connected? Marketo is naming Gen Z "Marketing's Next Big Audience". This month, Durex is on a mission to bring Aussie couples closer… Even closer than Klicksters are to their iPhones (we know). 30 Nights of Nookie is a new programme that gives couples 4 weeks of daily Nookie inspiration. Experts have been brought on to suggest a range of tasks that have been designed to help lovers laugh, learn and love. Basically, we're bringing couples closer together than ever before. To date, an incredible 35,000 Aussies have signed up! Inspired to take on the challenge? If so, it’s not too late to sign up. Wine. Food. Wine. Food. Wine? If you've been craving some country air recently then we recommend getting organised immediately. 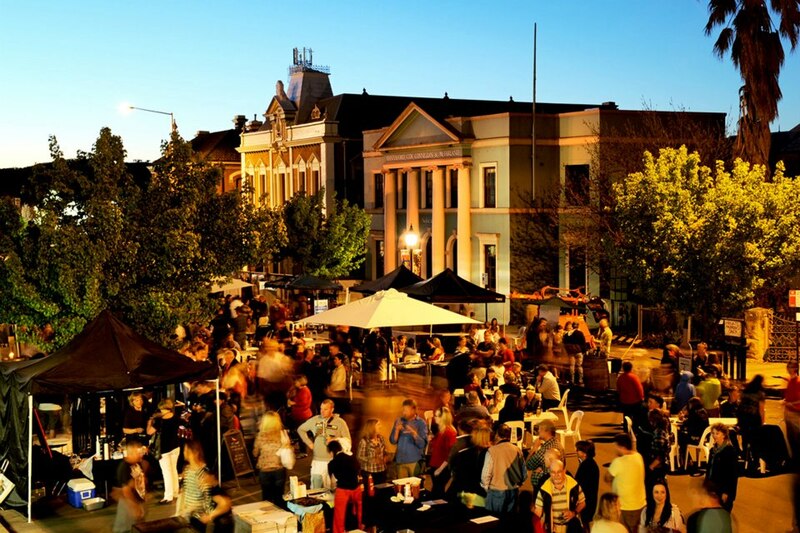 This month, Mudgee will boast its incredible food and wine offering at the region’s annual gastronomic event - the Mudgee Wine & Food Festival. As well as sharing some of the country’s best wines (promise we're only a *tiny* bit biased), there will be a showcase of regional produce on offer, as well as whisky sampling, bread making classes, farmer’s markets, farm walks and entertainment for the whole family. All this amongst the Mudgee Region’s most instagrammable backdrop... Ultimate weekend getaway right there. When we thought it was time to step down from the pedestal for a little while, award season looks like it’s continuing on into Spring. 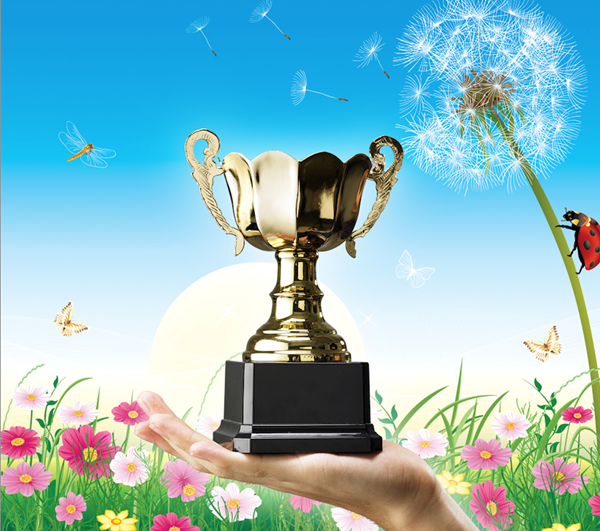 Our inspiring Director Kim McKay has been celebrated by The Golden Bridge Awards as Best Entrepreneur/Founder Woman in Business, while Klick has taken the award for Best Social Media Campaign of the Year. 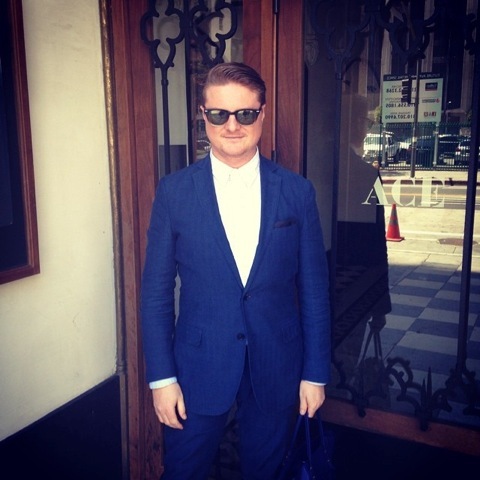 Once a Klickster, always a Klickster…. Guess who’s back - Jason Parlett! To celebrate his return, we want you to know some interesting (and maybe surprising!) trivia about our beloved JP. I am a passionate Brainstormer, and told I am very effective at it!